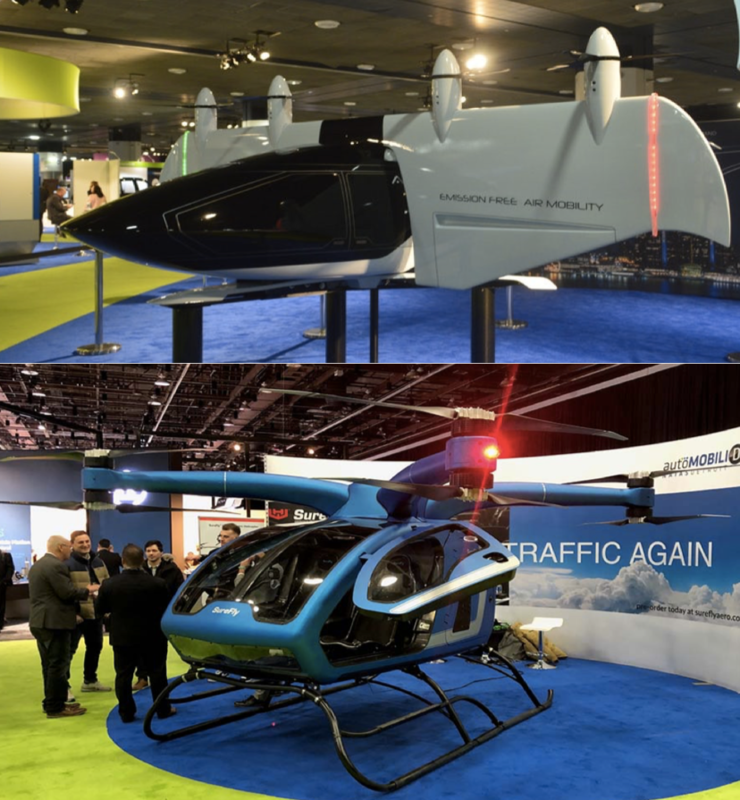 There was more than cars at the Detroit Auto show earlier this month-both AirSpaceX and Workhorse showed off their respective eVTOL designs. AirSpaceX, the creator of the MOBi-ONE (top), is a subsidiary of the Detroit Aircraft Corp. (DAC). The MOBi-ONE has a somewhat similar design to the Joby S4, with a 65-mile range, a top speed of 250mph, and capacity for 4 passengers plus 1 pilot. (This capacity is larger than many current designs and iterations). I AirspaceX plans to both build and operate urban services for its eVTOL. 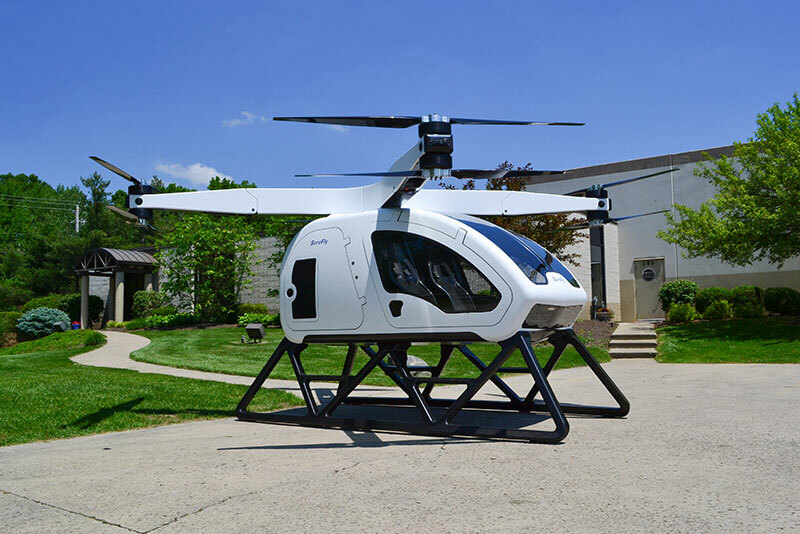 Workhorse SureFly (above) creator CEO Steve Burns believes the affordability, compact size, and ease of flight of the SureFly will make it accessible to the public in the near future for private ownership. Why it’s important: The presence of these companies at the Detroit auto show shows the beginning of blending between ground and air travel. Until now, personal air vehicles have been reserved for inter-city travel, but with new vehicles like these, journeys once traveled by cars can soon by completed by air as well. With one company selling the vehicle itself and the other selling transportation services, the two allude to an impending multi-faceted industry.